Like most Ecommerce entrepreneurs, Tradlands co-founder Jeremy Roberts is always looking for creative ways to set his brand apart. Blog content, social media and PR had been yielding good results, but they required constant upkeep. Jeremy wanted to invest in more self-sustaining ways of increasing his sales. 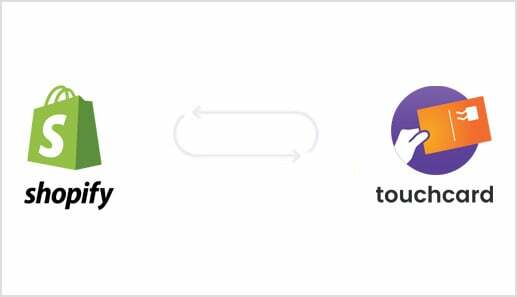 Since Touchcard automatically sends high-quality physical postcards straight from Shopify, he saw it as a smart, out-of-the-box solution that he could test with a minimal up-front investment. Touchcard delivered. Jeremy’s first $160 in sent postcards generated $5,742 in additional sales. Touchcard has been really great. We’ve generated thousands in revenue in a short time. I like being able to send automated physical postcards to new customers and bring them back for another sale in a short amount of time. Highly recommended if you want to stand out from your competition. Tradlands creates clothes for the woman who drifts towards the men’s section and thinks, “I wish they made this for me.” With a small-batch US production and a clearly defined market, they’re seeing great growth from their Shopify store. Jeremy knows how to get customers. Through social media, content marketing and PR, Jeremy successfully led Tradlands and its raving fanbase to steady growth. But generating interest and attracting new business is just one side of the coin. We’ve all heard some version of this marketing adage: “it costs 3-5 times as much to get new customers as it does to keep your existing ones.” Having earned his customers’ interest, Jeremy knew that failing to run with that momentum for an immediate repeat purchase was leaving money on the table. Touchcard represented a creative way to turn first-time customers into repeat buyers without adding to his marketing overhead. Tradlands promises clean designs, quality construction and soft but durable textiles. For a brand that puts such an emphasis on a sense of ease and feeling of physical comfort, Touchcard’s simple but tactile approach to engaging first-time buyers was a natural fit. Postcards are perfect for a sending beautifully graphic and personal message to Jeremy’s existing customers. 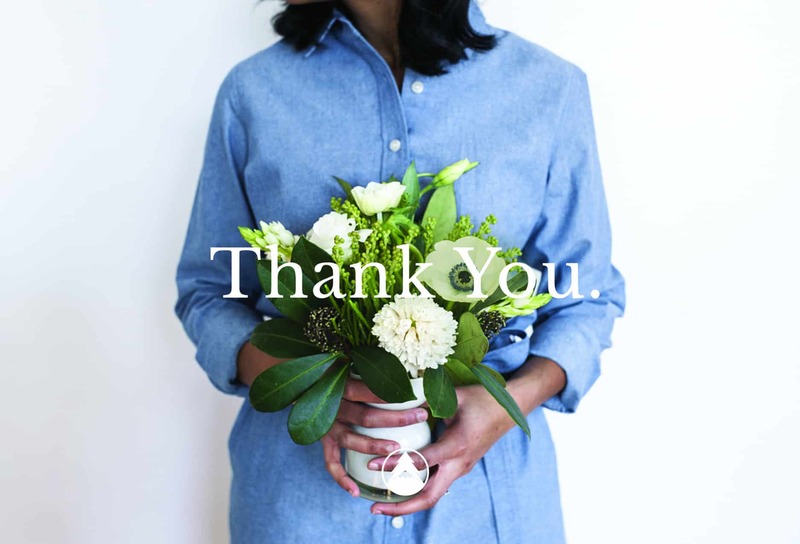 With Tradlands front-and-centre, his elegantly designed card expressed genuine gratitude and used a generous discount to reinforce a clear call to action. Jeremy worked with the Touchcard team to pair his beautiful design with a solid strategy. Knowing that Tradlands’ typical fulfilment time is about a week, he scheduled the postcards to arrive about a week after the customer’s order. Then, he used a unique discount code generated right on the Touchcard app to reward his loyal customers for returning to the store. The 20% discount was set to expire four weeks after they received the card to encourage a fast turnaround. Touchcard gave Jeremy the opportunity to reach his customers with a physical extension of his brand while driving repeat purchases at the same time. It also allowed him to mix up his marketing and differentiate Tradlands from other retailers whose marketing efforts are purely online. Tradlands’ campaign exceeded all expectations. In their first two months of using Touchcard, they had a 14% coupon redemption. In fact, Jeremy discovered that, on average, returning customers spent more on their second order than their first. This resulted in an incredible 35.8x return on ad spend with Touchcard! And best of all, Jeremy was able to do this in a sustainable and completely hands-off way. All the postcard settings are managed easily within the app. Once Jeremy set it up, Touchcard took care of the rest. Using Touchcard to bolster his sales allows Jeremy to devote more time and resources to other marketing efforts, secure in the knowledge that Touchcard doubles down on those investments with better repeat purchase behaviour and an increase in customer lifetime value. 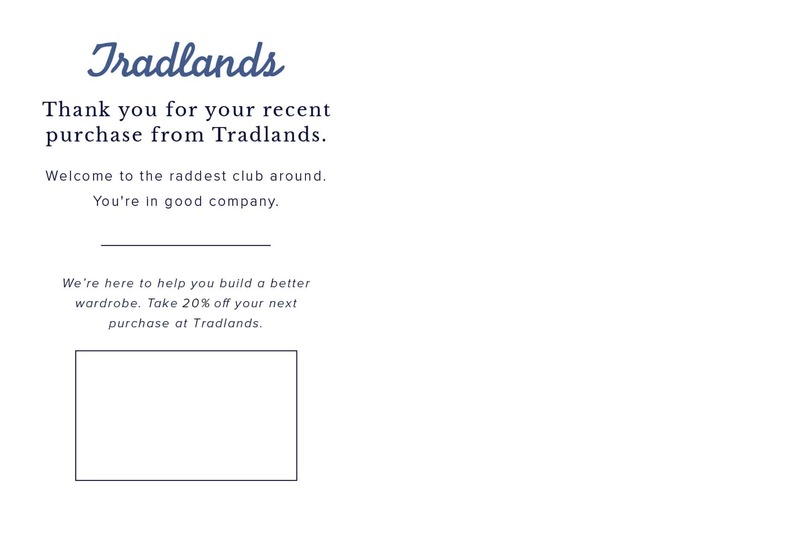 Interested in getting results like Tradlands?